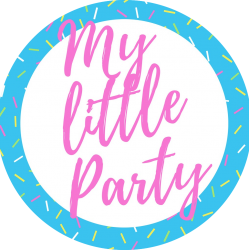 my little party australia prides itself on working with the best quality vendors, to ensure your little ones party is the very best. Jodi from A Slice Above is a talented baker, who loves to create fun cakes for all occasions. Jodi believes that you can definitely have your cake and eat it too. Check out Jodi’s Facebook page to give you some cake inspiration for your next little party! Olivia from Celebration Blackboards is a talented signwriter, who loves to create fun signage, handmade with love. Check out Olivia’s website for inspiration, she can create personalised event signage and memory boards for your next little party. Alison from Just Add Confetti is an exceptional designer, who loves to create fun event stationary, and is incredibly talented at planning parties. Check out Alison’s shop and blog which can give you a taste of what she can create! Felicity from Styled by Felicity is an outstanding stylist who has created a stylish home, and stylish events for her loved ones. Be sure to follow Felicity on insta for style-inspo! 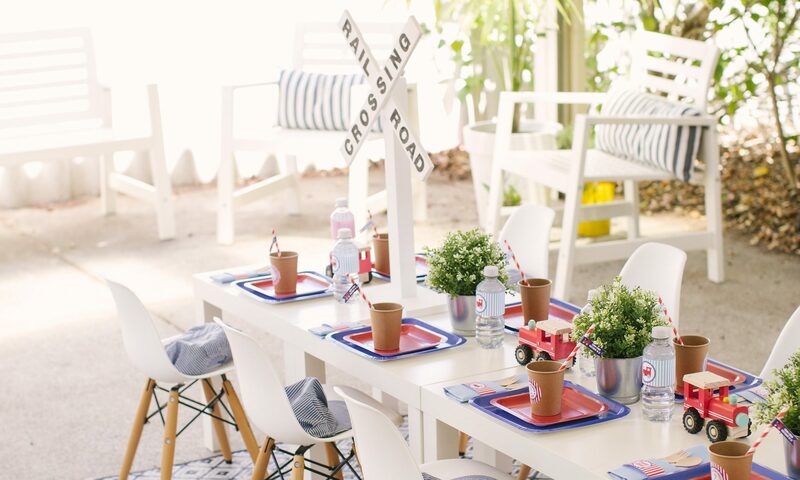 Felicity’s feed is filled with clever decorating ideas for your home and next little party. We are always on the hunt for new talent! Are you an amazing photographer? An incredible florist? Maybe you like getting creative with balloons? Or are a children’s company who specialises in entertainment or unique craft activities? If so, contact me, as we are always interested in new vendors to join us in creating fabulous events for the little ones of Perth!